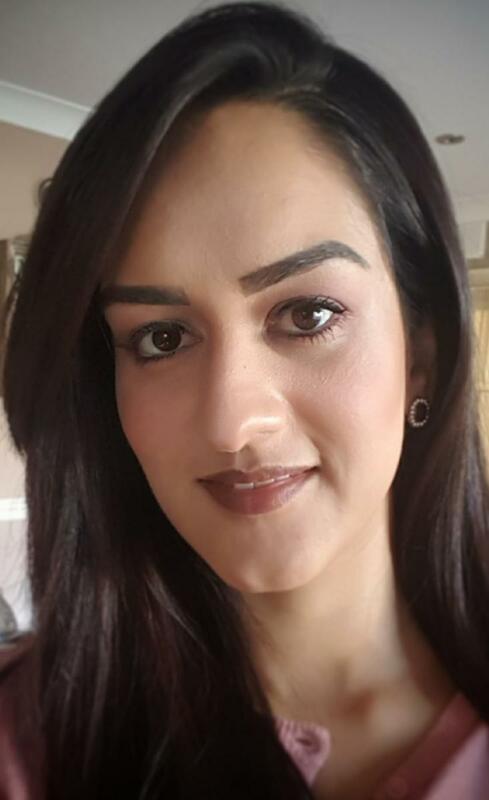 Sunaina is the support group leader and local contact for the Leicester Endometriosis UK group. Anais and Rebecca are the support group leaders and local contacts for the Devon Endometriosis UK group. 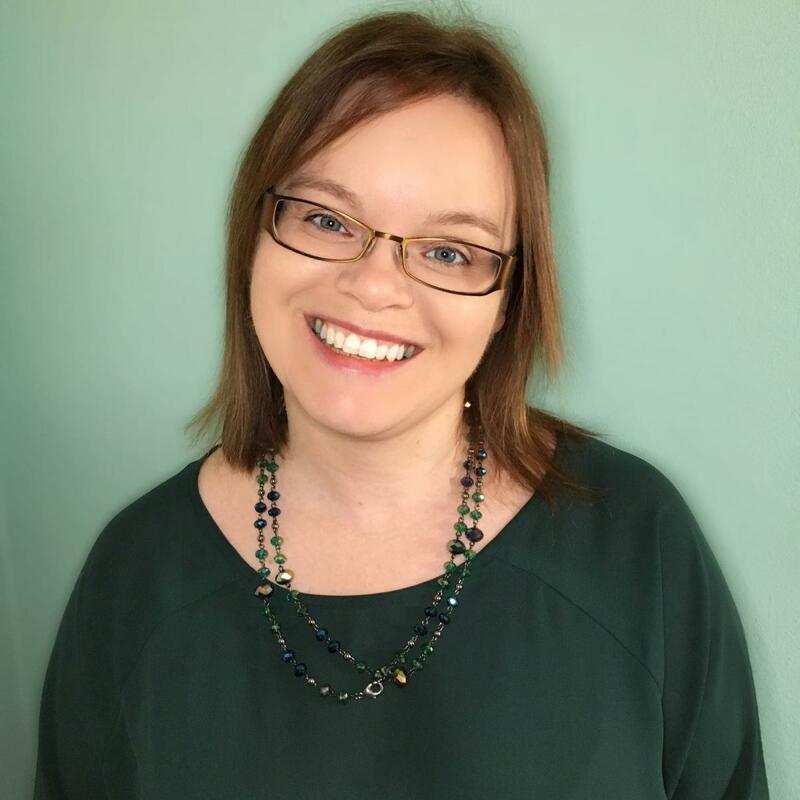 Jody is the support group leader and local contact for the Lincoln (and surrounding areas) Endometriosis UK group.